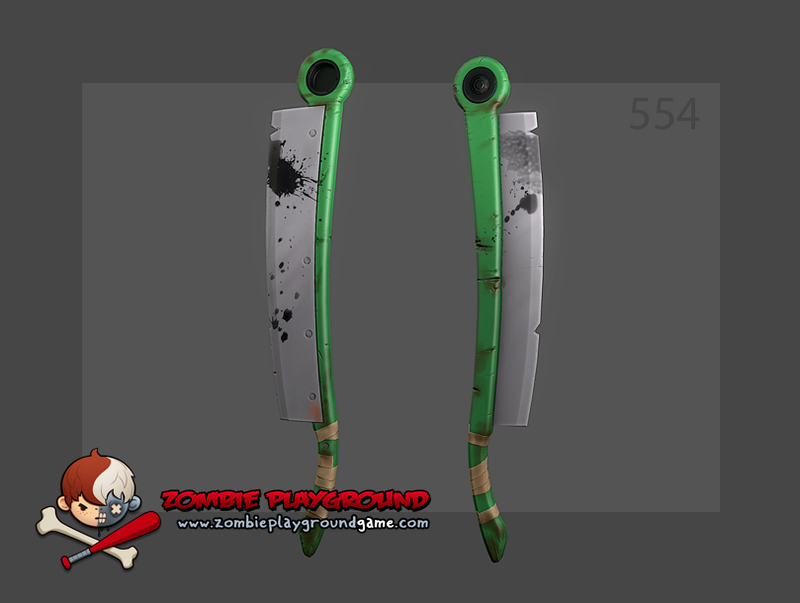 ZPG - 2 Hand Weapons - Concept to 3D Coolness! Enjoy the art and rock on Jomaro, you are awesome! We heart you! And dont forget to CLICKY TO ENLARGE THE IMAGES! Congratulations Gillbates for being called on board to help ZPG. I think you deserve to be chosen as your work is just pure awesome. Kudos to you man. @massivehatala Ok, OK, I'm super stoked right now, WOW! Thanks so much for the props! @t3dd13 I truly appreciate that, Thank You! 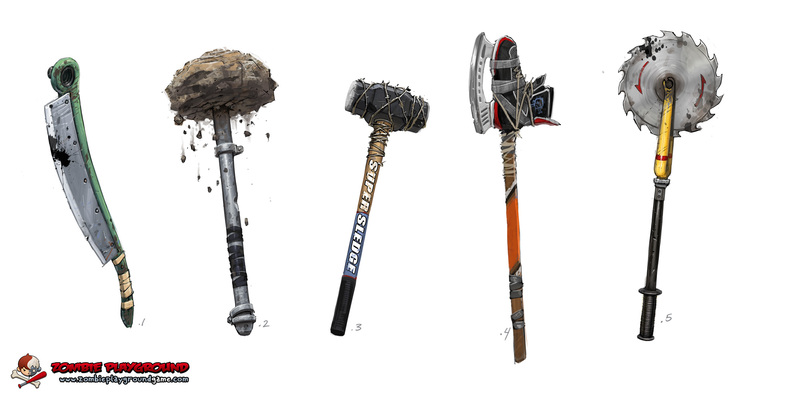 The 3d team did an absolute bang up job on these weapons, I so dig how they came out! Dude, this is getting me stoked! Awesome designs! 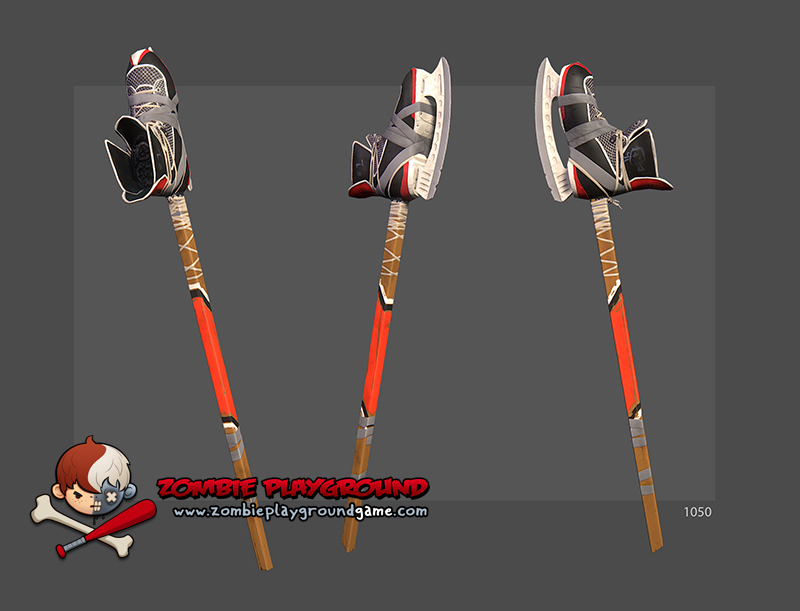 I love the Ice skate axe! It's all so shiny but my paper cutter swords! Mwahahaha. @Brittleheart, I hope you're feeling better. You're still sick? Have you seen/revisit the doctor yet? Awesome, but i want the guns. And by guns i mean sniper rifle. Really awesome concepts though. Sniper is later; it would be a 2 hand ranged weapon class. You'll have guns, but first rev is dual pistols. We'll release some concepts of those probably next update. GillBates, I never told anybody this, but if anybody's fan character concept deserves to get into the game, it's your brickmaster idea. And now that you're in Massive Black....well....I can hope it actually happens. @marduk2 Thank you very much! The Brickmaster character concept holds a very special place in my heart. I would love to see this ability in the game one day, but for now I will settle for the lego masterpieces my son creates. 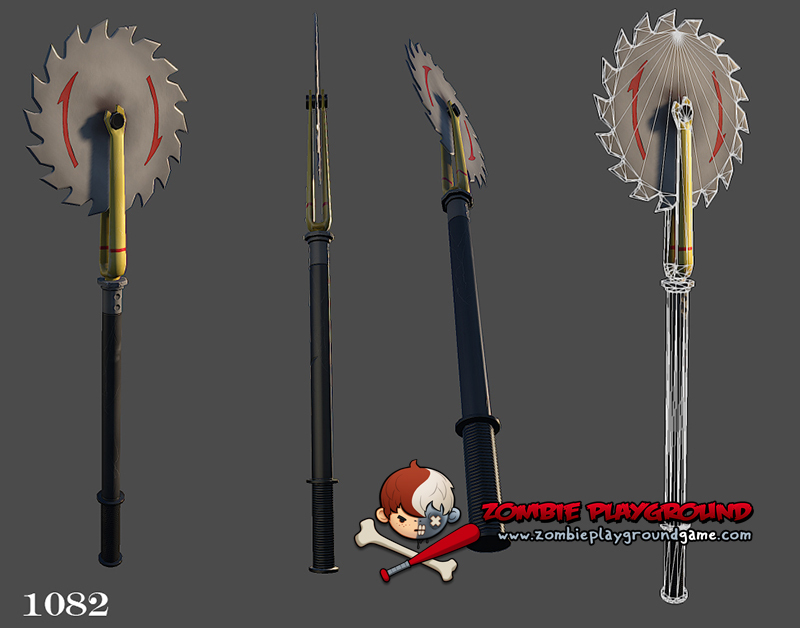 I still feel I'm going to go straight for the brawler even though I really want to use the paper cutter blade on a bully and my jawbreakers on a dual gunner >.> I mean I gotta paunch zombies!